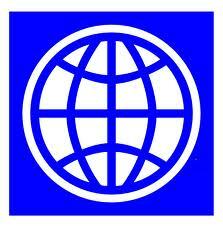 The World Bank, in collaboration with the Bank for International Settlements (BIS), the IFC (International Finance Corporation), various central banks and members of the information industry represented by ACCIS (Europe), BIIA (Asia Pacific), CDIA (USA) and the Latin American Credit Reporting Association, has been working on developing universal standards for credit reporting. Following a six months consultative period the World Bank has recently released the final version of its five principles on credit reporting. BIIA works with international institutions such as the World Bank, the IFC – World Bank Group, UNCTAD and user groups on best demonstrated practices and industry standards. It is part of BIIA’s mission to promote the value of business information services and to protect the industry from unreasonable regulations. To access this document click on this link.